After the congress program, ICA 2018 delegates were invited to join different social events. 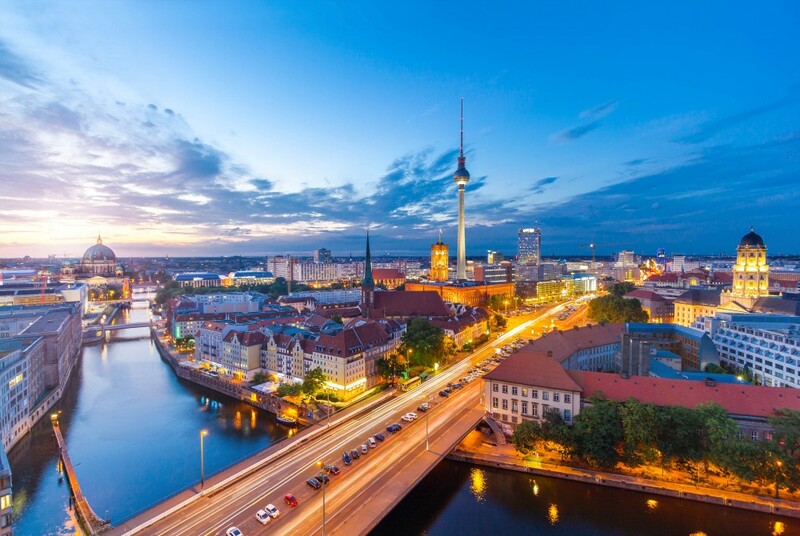 On Tuesday and Thursday afternoon, ICA 2018 participants could choose from six different guided tours of Berlin’s most famous attractions as well as the hidden places in town. Anyone seeking more actuarial content could join the limited attendance experience, a combination of attractive locations with suitable actuarial topics. Furthermore, three entertaining evening events on Sunday, Tuesday and Thursday and a few optional tours and events completed the ICA 2018 social program. scientific talk, delegates got to know the venue with an exclusive guided tour. Heritage tour and a trip to Berlin’s hidden places. in touch after our “Traditional Funfair” during the Farewell Event on Thursday. In addition to the field trips, five interesting optional tours and events were being offered at the ICA 2018. The optional tours included, a tour to Potsdam with its marvelous parks and castles, a tour to relive the prussian times at the Schönhausen palace as well as a guided tour through the ESTREL. A Graffiti workshop enabled you to paint on a wall piece, whilst being inspired by original pieces of the Berlin wall.